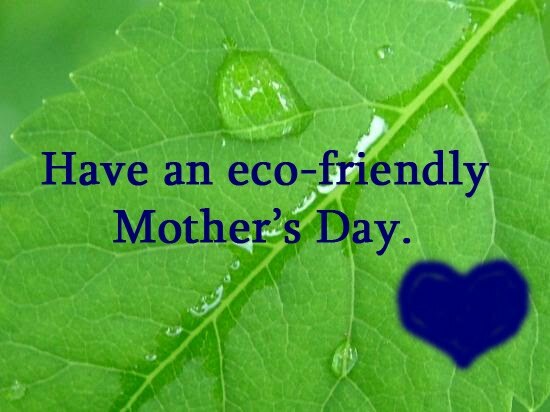 Loving Nature on Mother's Day | TonerGreen - Eco-Friendly Toners from the U.S. There are many ways for us to celebrate Mother’s Day with our loved ones. Whether on a party or just lunch at home, your mother will sure appreciate the efforts that you will place on preparing for this special day. You can even have fun on this event while being eco-friendly too. 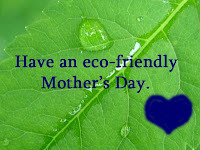 Here are some ways for you to get closer with your family and to the environment on Mother’s Day. You can prepare your own recipes for a family outdoor lunch. This is a good treat for everyone and it will also make you closer to nature especially when you use recyclable materials for the preparation. You can also organize a tea party for your mother. Decorate your trays and cups with recyclable things to avoid buying new ones and to boost your creativity too. Making craft projects are good activities for mother-child bonding. You also use native and recyclable materials that help save the environment. An example of this is the tissue paper flower activity that is very easy to do. Try some creative and Earth-friendly ways to enjoy this coming Mother’s Day and surely your mother and family will like your activities.